This listing is for a High Resolution 300dpi image Editable PDF format ready to be print. Digital Sheet Size: 8,5″ x 11″ consists of 12 labels 2.0 inch square tags per page for easy printing. 4.You can edit the Labels! Just open the file in Adobe Reader and click on the purple “Highlight Fields” button. Areas that you can type in will be highlighted! You may NOT use my photos in any form. 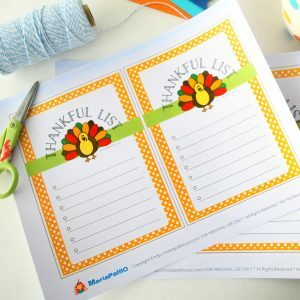 DIY * Printable Editable Thank You Card * 4×5 inches * Edit, Print and Go! 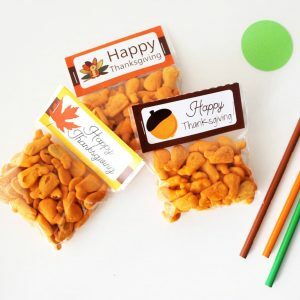 This listing is for a Printable Party Bag Toppers Your printable files will come in PDF format. This item includes 3 design for your bag toppers. Bag Topper Size: 4″ x 2″ when folded. 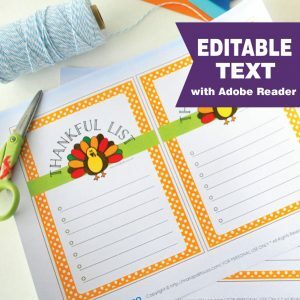 DIY * Printable Editable Thank You Card * 5X7 inches * Edit, Print and Go!